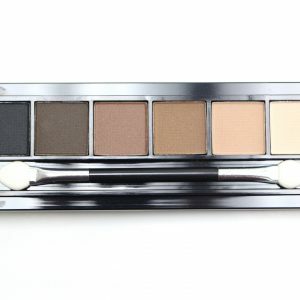 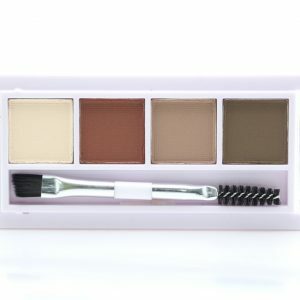 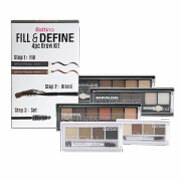 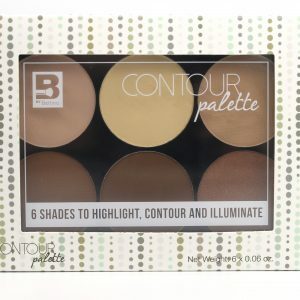 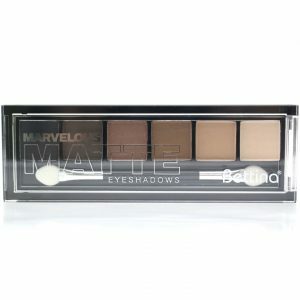 A palette of coordinated eye and cheek colors inspired by Earth tones. 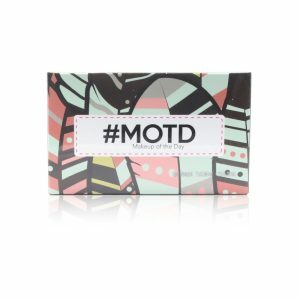 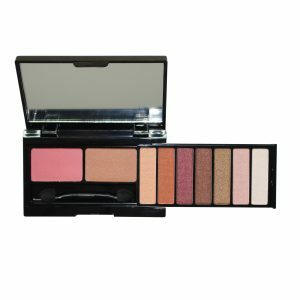 These combination cheek and eye palettes take the guess work out of creating your most balanced and harmonious makeup looks ever. 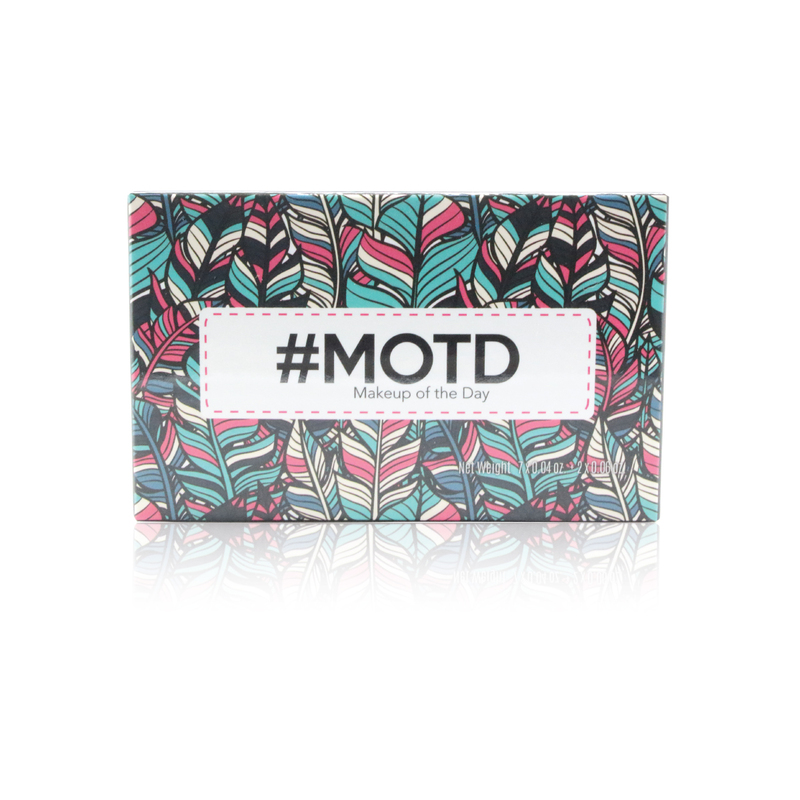 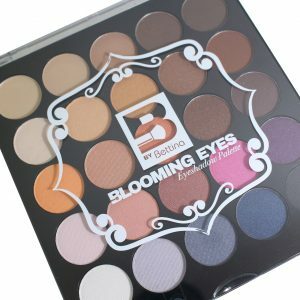 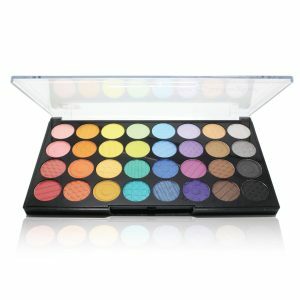 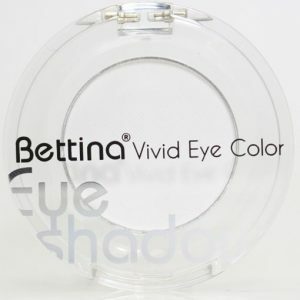 Contains: 7 Eyeshadows and 2 Blushes. 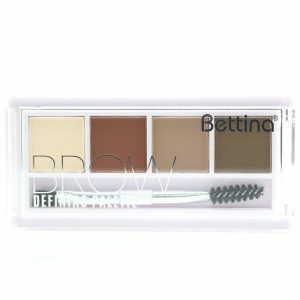 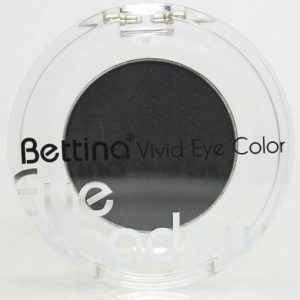 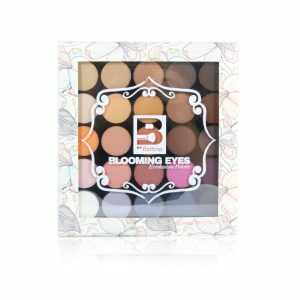 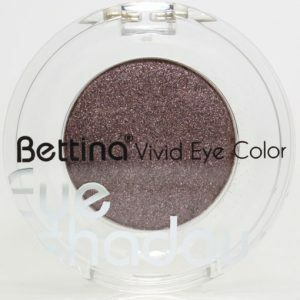 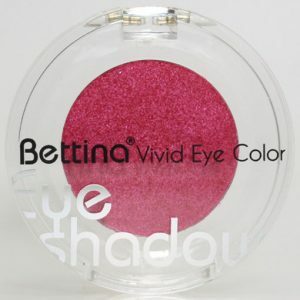 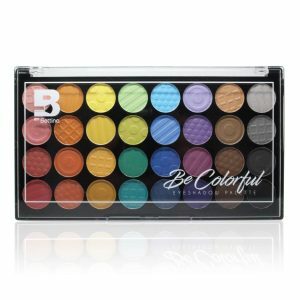 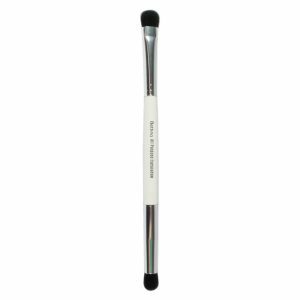 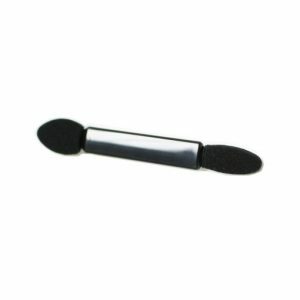 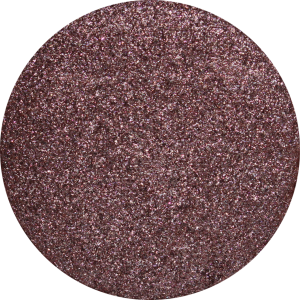 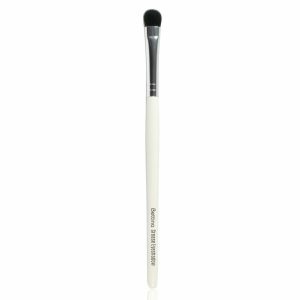 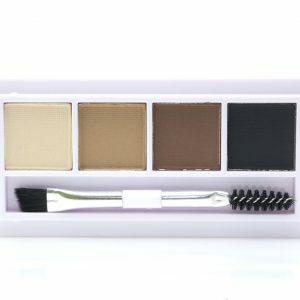 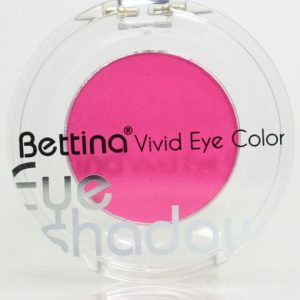 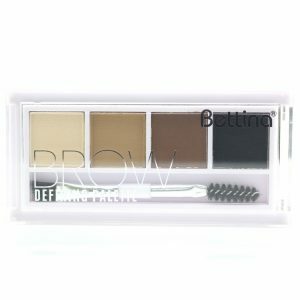 EYESHADOW INGREDIENTS: Talc, Mica, Petrolatum, Mineral Oil (Paraffinum Liquidum), Polyisobutene, Methylparaben, Propylparaben, Tocopheryl Acetate, Tocopherol. May contain: [+/-]: Chromium Hydroxide Green (CI 77289), Ferric Ferrocyanide (CI 77510), Iron Oxides (CI 77491, CI 77492, CI 77499), Red 40 Lake (CI 16035), Titanium Dioxide (CI 77891). 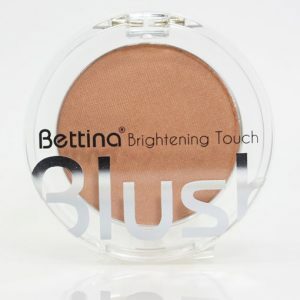 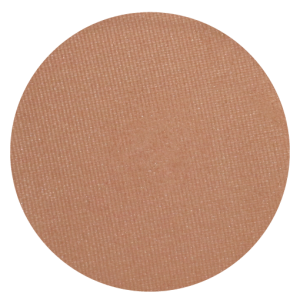 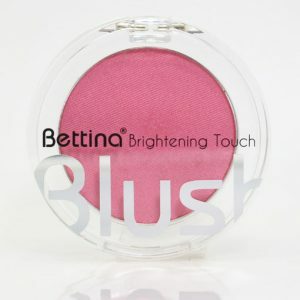 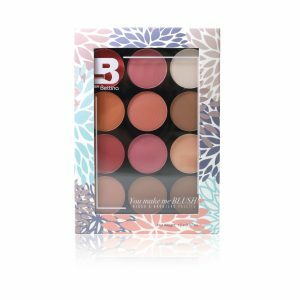 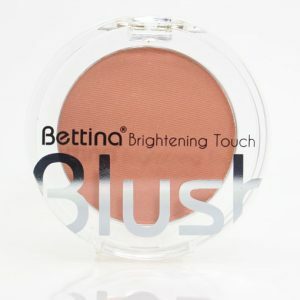 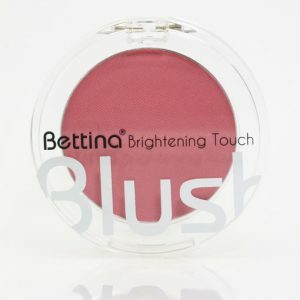 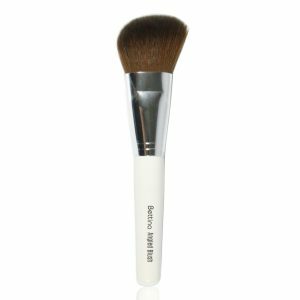 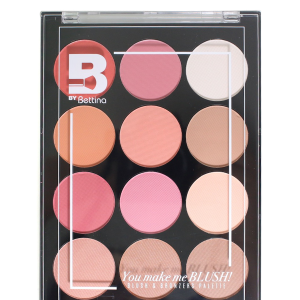 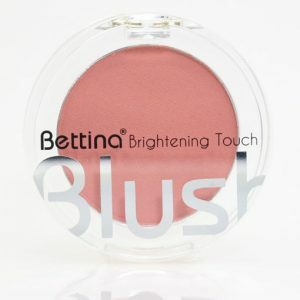 BLUSH INGREDIENTS: Talc, Mica, Mineral Oil (Paraffinum Liquidum), Methylparaben, Propylparaben, Tocopheryl Acetate, Fragrance (Parfum), Tocopherol. 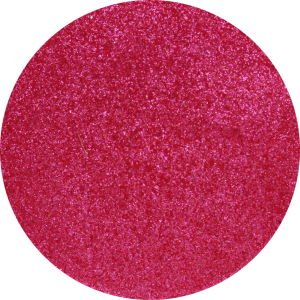 May Contain [+/-]: Iron Oxides (CI 77491, CI 77492, CI 77499), Red 40 Lake (CI 16035), Yellow 5 Lake (CI 19140).